The forests, mountains and lakes of inland, highland Maine offer an infinity of leisure and adventure. You can even take an excursion to Québec, Canada. 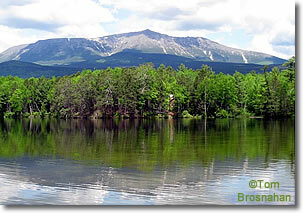 Above, Mount Katahdin, highest in Maine. 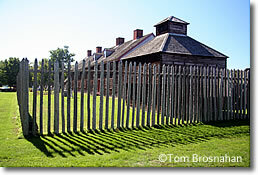 Below, Fort Western at Augusta ME.